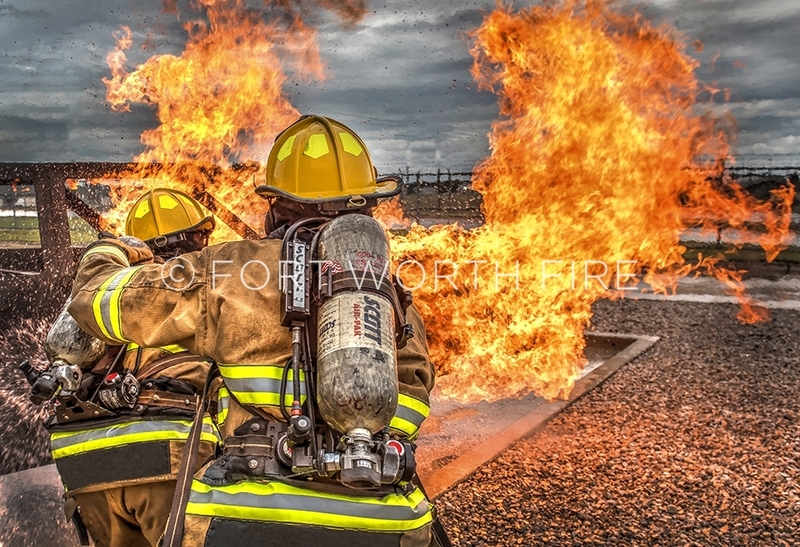 Class 80 fast trackers practice a saving our own drill on the fireground. 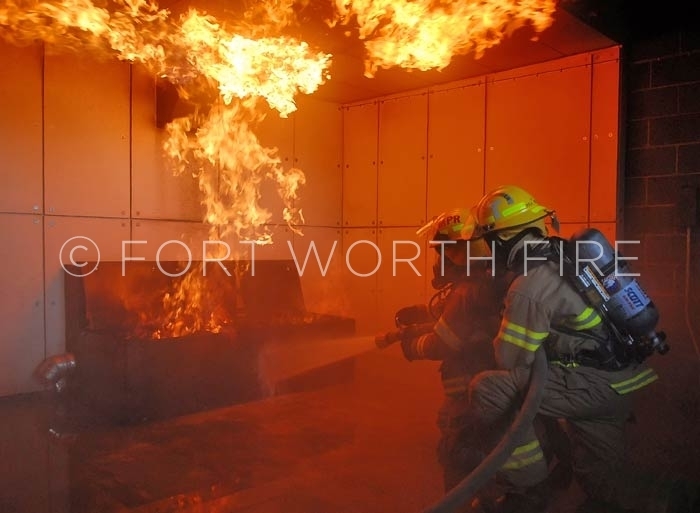 Fire recruits practice hose handling skills on the dumpster prop. 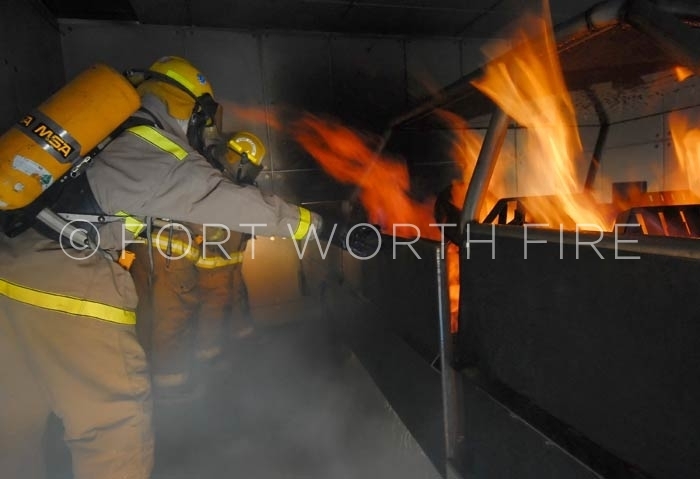 Fire recruits practice hose handling skills on the propane car fire. 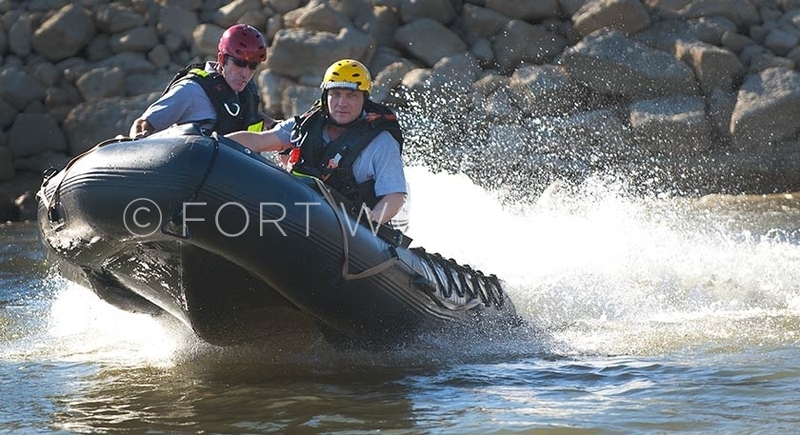 Bud Loftis and Ben Brackett train in the rapids at Lake Arlington. 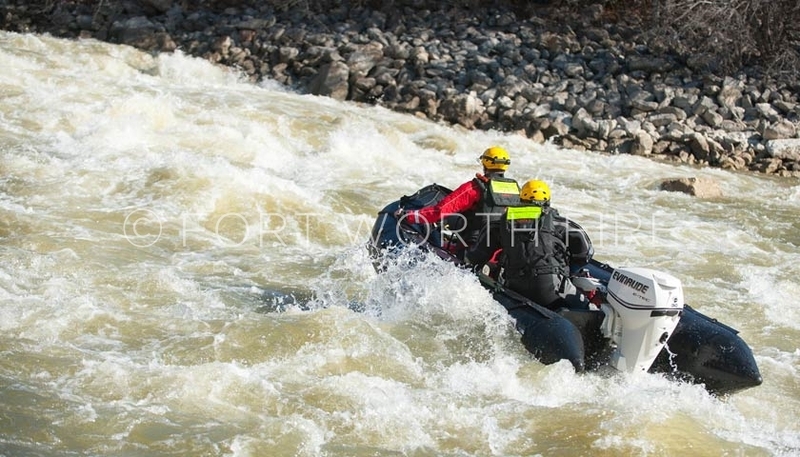 Brian Conditt and Gordon Mayberry practice in the rescue zodiac in the rapids at Lake Arlington. 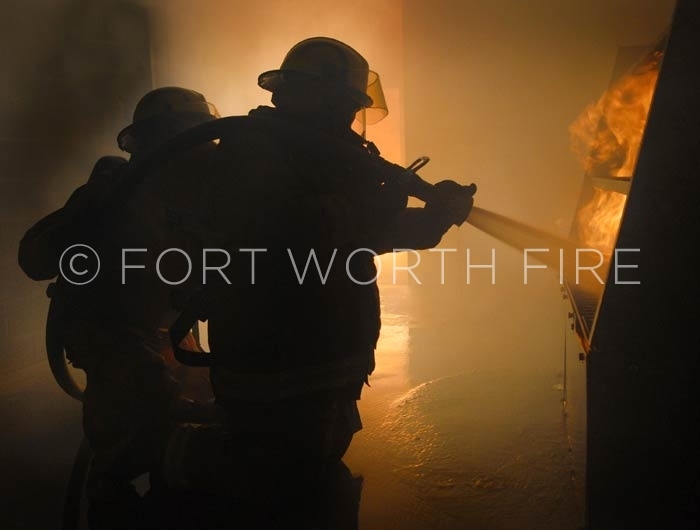 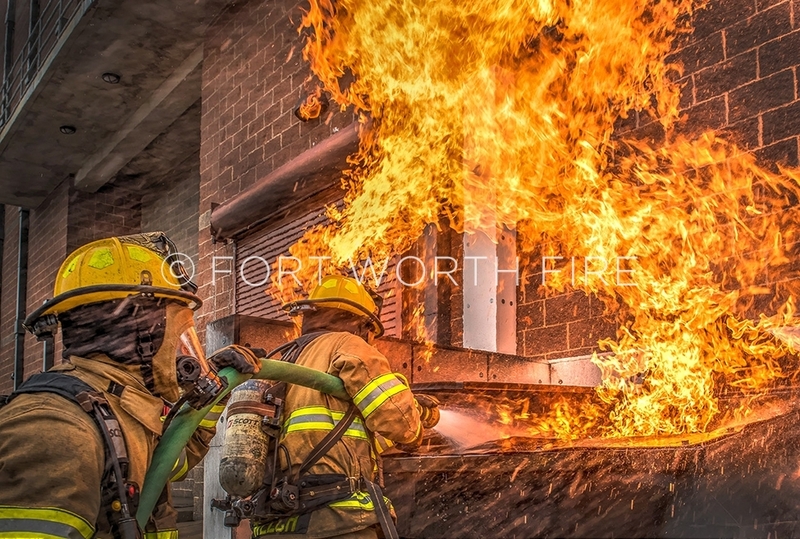 Bell County firefighters work on the flashover project at the Tarrant County fire training facility. 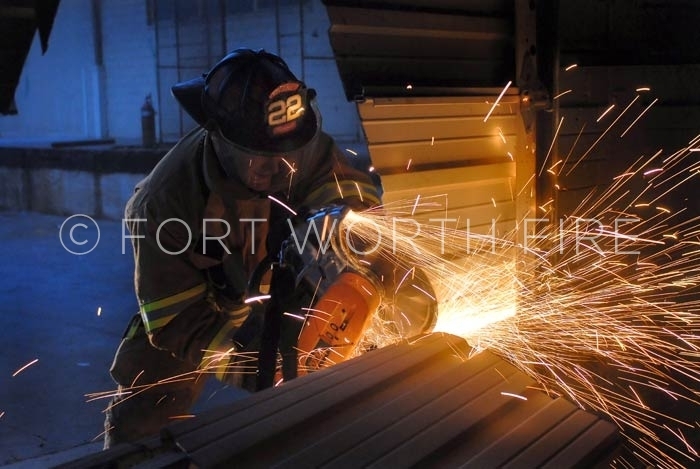 Bell County firefighters work on the bedroom project at the Tarrant County fire training facility. 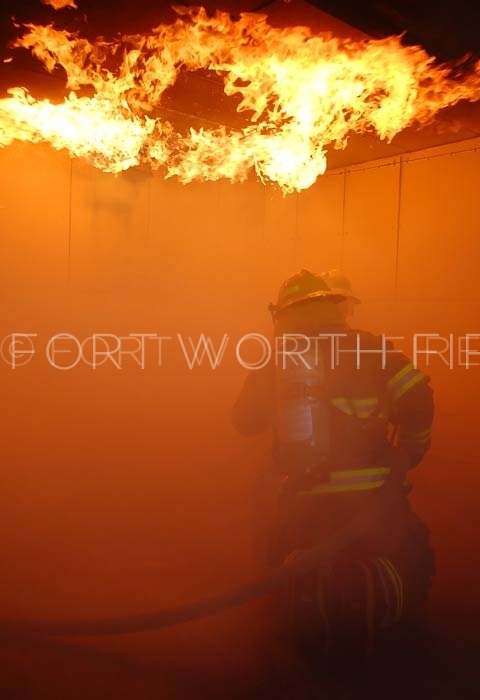 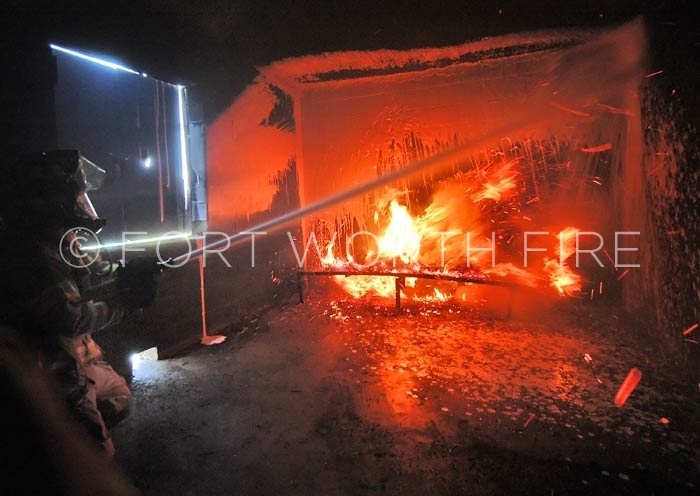 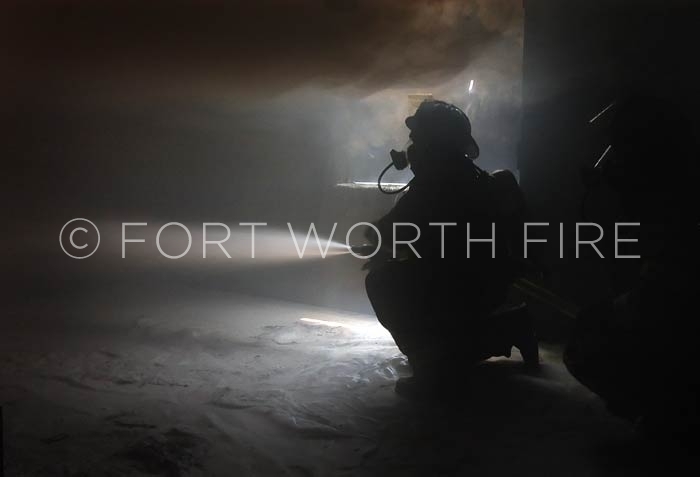 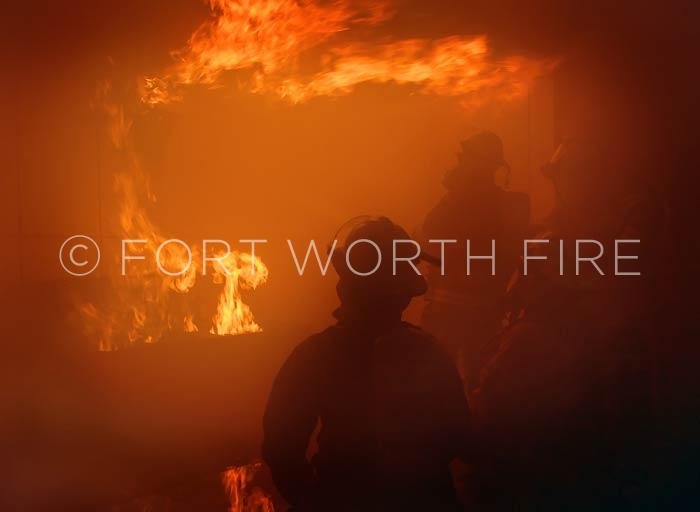 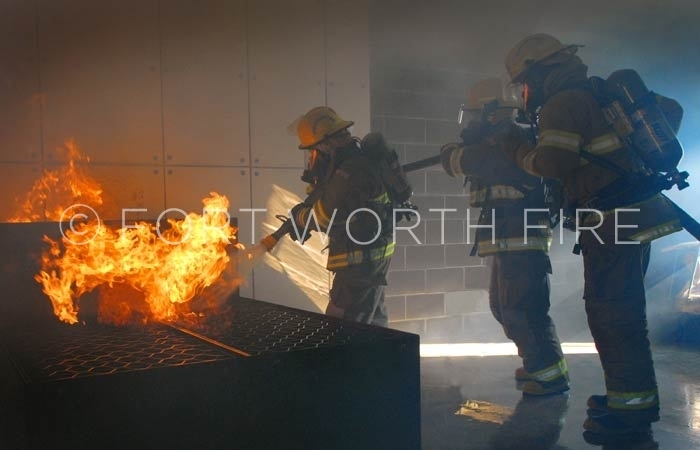 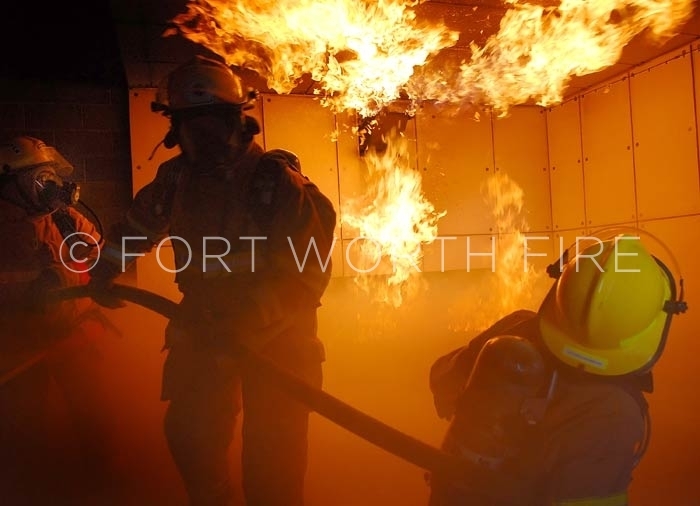 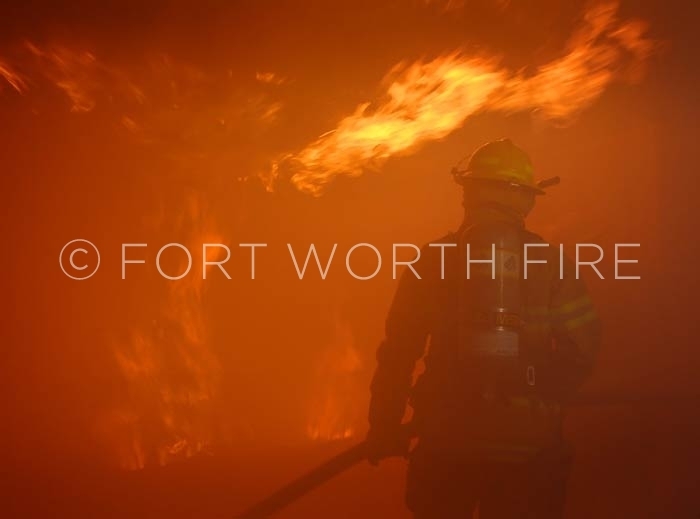 Bell County firefighters work on the flashover project the at Tarrant County fire training facility. 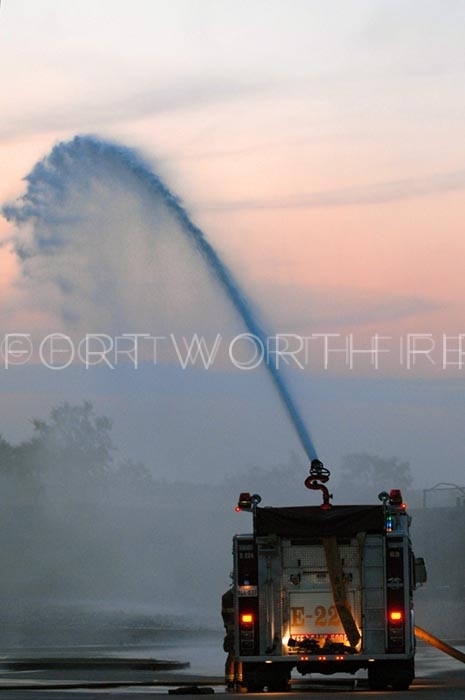 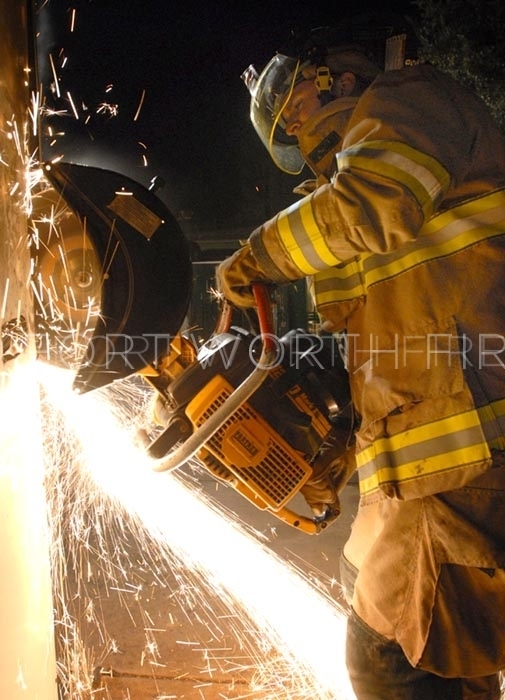 Bell County firefighters work on the mercantile project at the Tarrant County fire training facility. 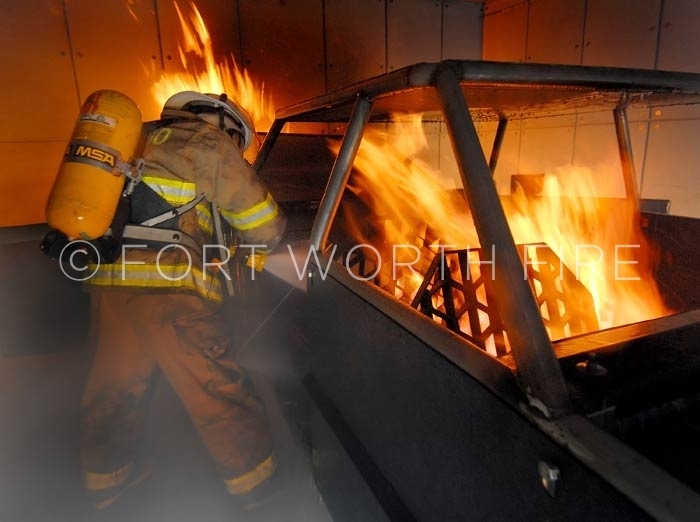 Bell County firefighters work on the car fire project at the Tarrant County fire training facility. 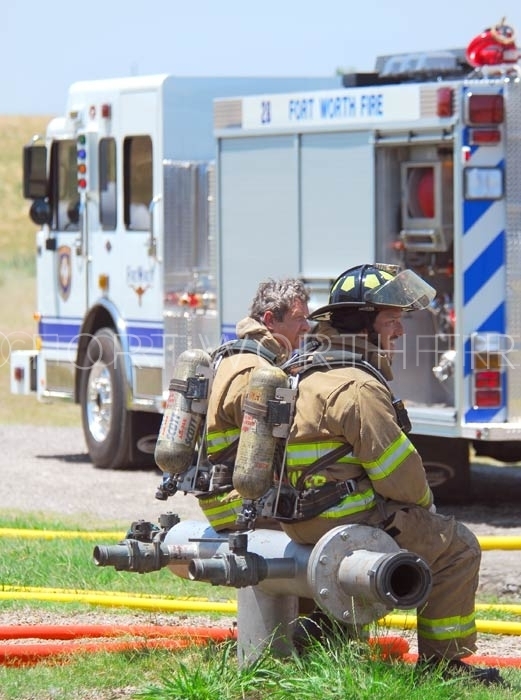 Joe Crawford gets in some CAFS nozzel time during training. 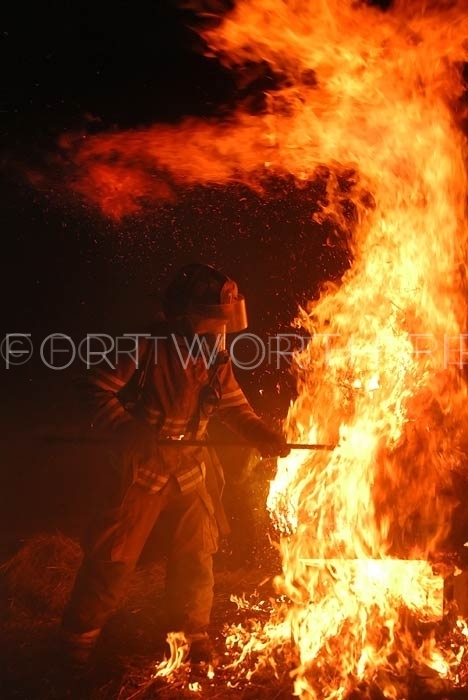 Justin Jones stokes the fire during CAFS training. 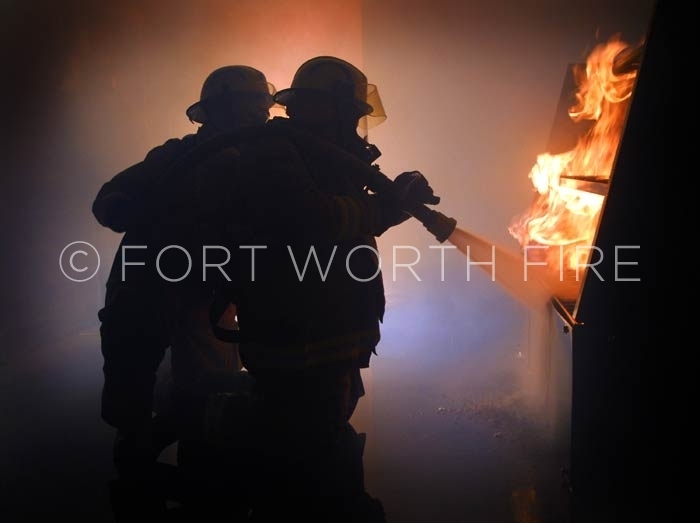 Chesley Sanders and Carlos Gonzalez during CAFS training on the new engines. 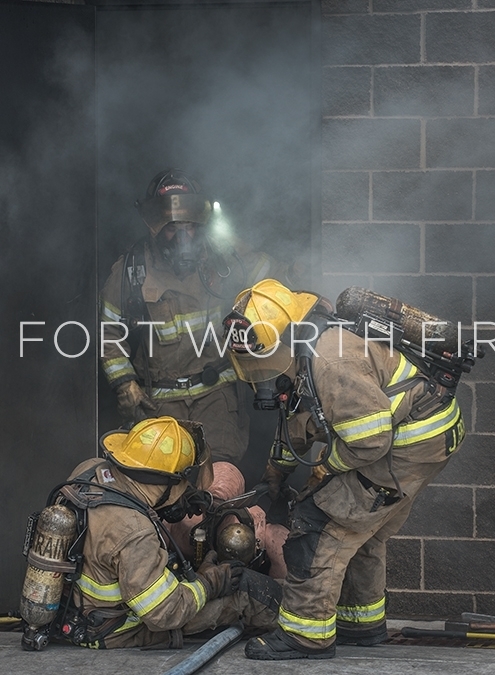 Larry Manasco cuts through a metal door in a vacant building. 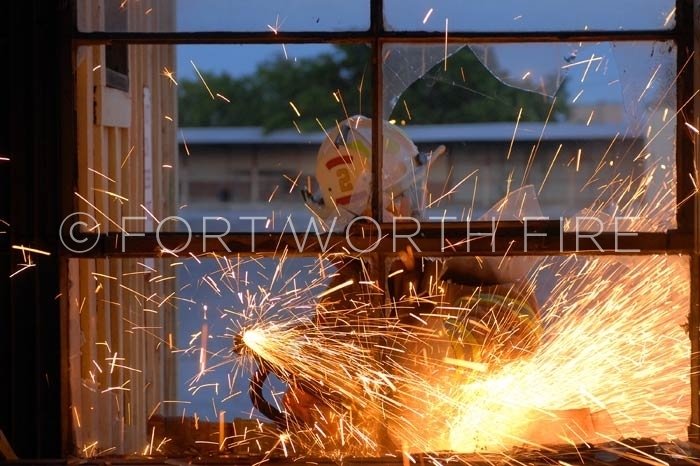 Landon Stallings practices his cutting skills on a window in a vacant building. 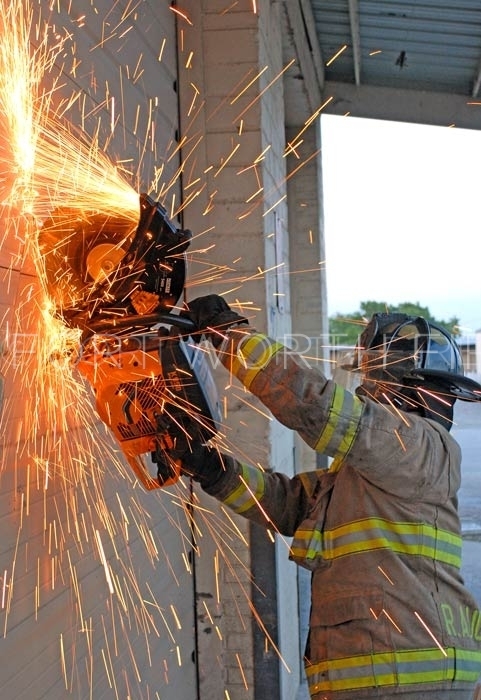 Ron Agustus practices his technique with a cutting saw on a building scheded for demolition.